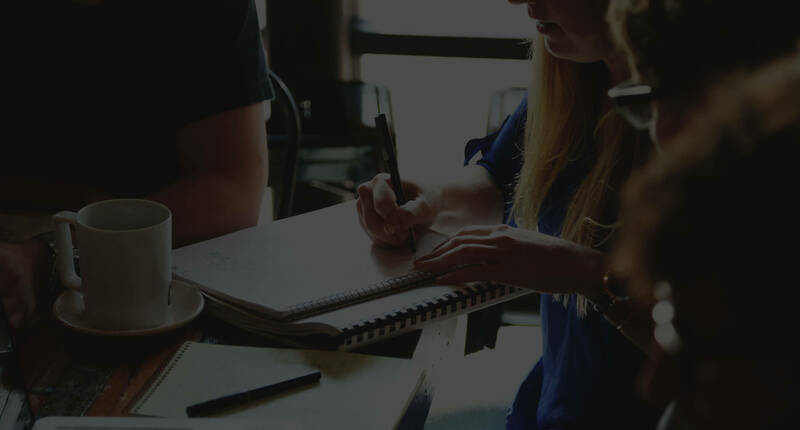 We are here to solve real life/business problems using our skills and makes people's life easier. A small team of very smart people with full of energy and ideas. In a very short time, We have achieved to reach more than 5 million people and growing every day. 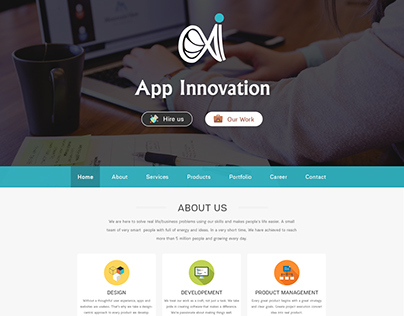 We specialize in UI/UX Design, Mobile Apps and Website Development. 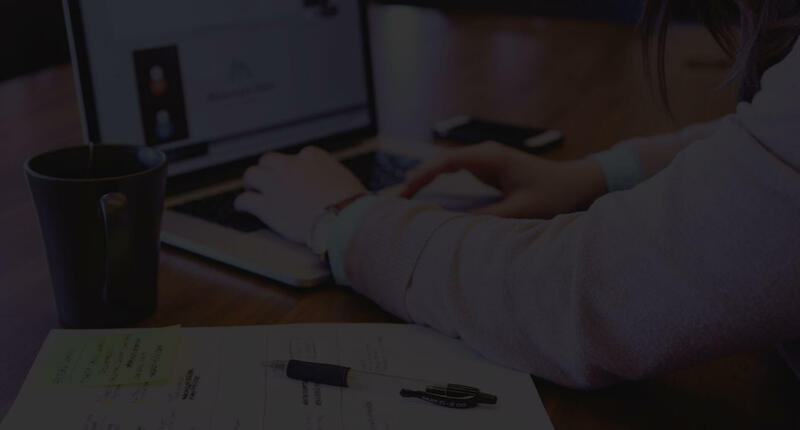 On time and on budget delivery with proven track record. We are here for your success. 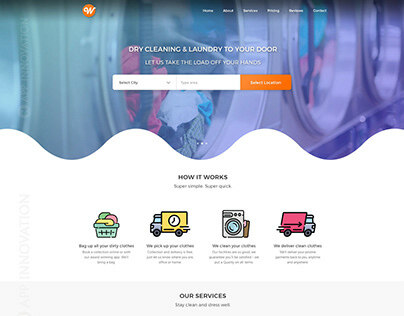 Without a thoughtful user experience, apps and websites are useless. That’s why we take a design- centric approach to every product we develop. We treat our work as a craft, not just a task. 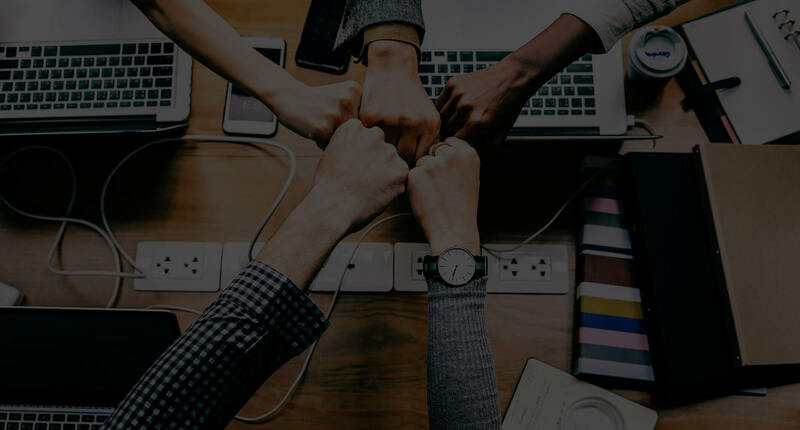 We take pride in creating software that makes a difference. We’re passionate about making things well. Every great product begins with a great strategy and clear goals. 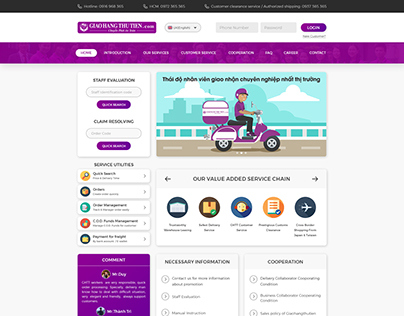 Greate project execution convert idea into real product. 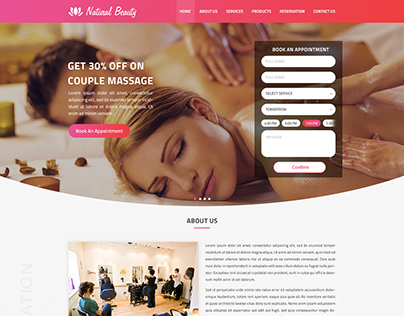 Slick CMS to responsive design for E-commerce, our web development team use their technical skill and industry insight to help you reach your full potential on the web. 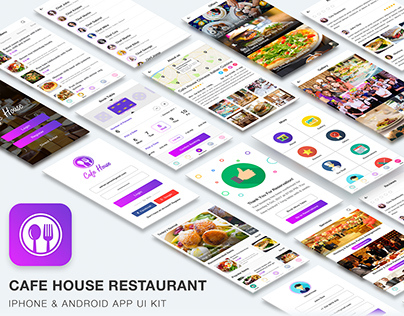 Our team has built app that are being used by millions of users everyday. Tap our expertise to build mobile solution that is robust and elegant. 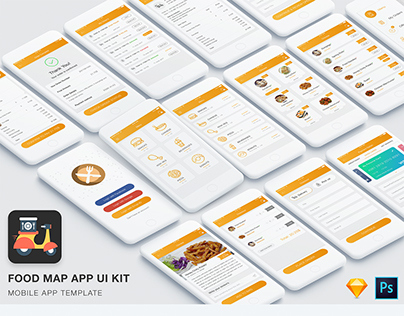 Stylish apps will wow your audience. But outstanding usability will keep them coming back for more. 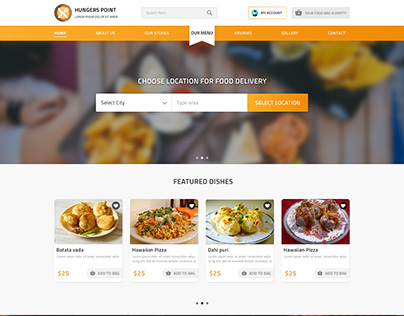 We develop apps and websites that are both attractive and highly functional. We offer everything you need to standout out against the crowd, from logo design and branding right through to web/digital design, design for print (brochures/business cards etc), advertising, illustration and packaging design. 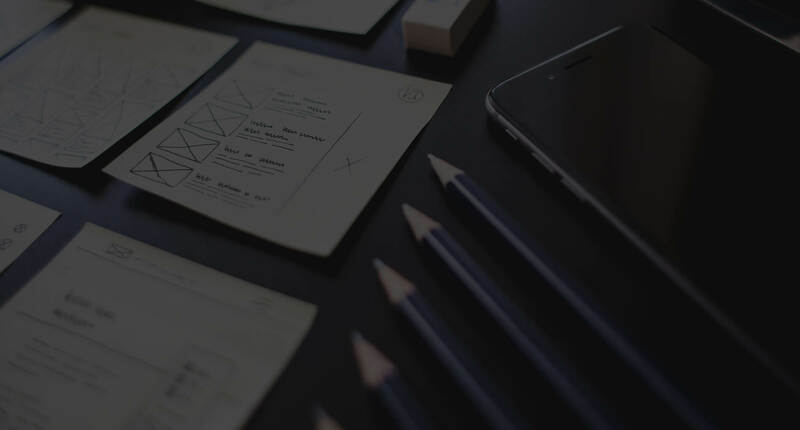 Prototypes bring your ideas to life and turn a creative vision into reality. 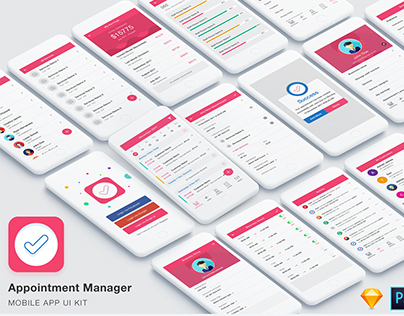 We build a working model of your app, so you can demo or test your idea before even developing actual app, saving you both time and money. We make promo videos tell the story of your products and services to the customers in a beautiful way. No Stress, Feel Relaxed. It will remind you everything!! Memory like a sieve? Now there’s no need to remember all those things that you have to do, because To Do Reminder will do that for you! 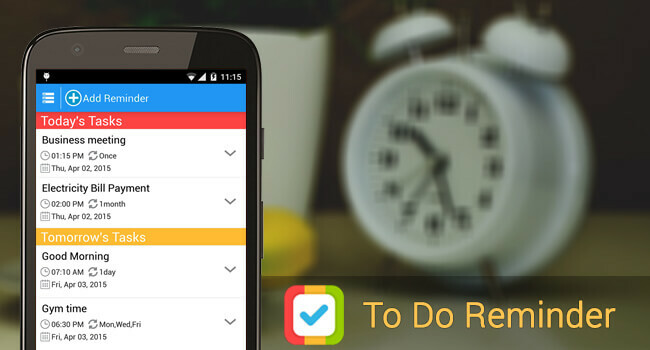 It’s quick and easy to use; you can set a task in the reminder list in mere seconds. It's a best reminder app with alarm. To keep your creativity alive and grow everyday. 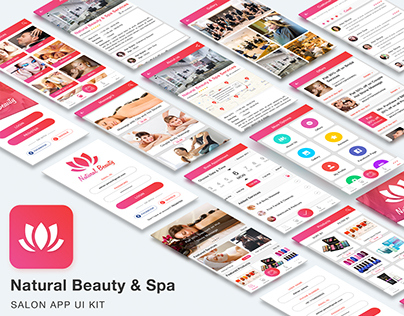 App daily provide you new DIY ideas, Life hack tips and many more. 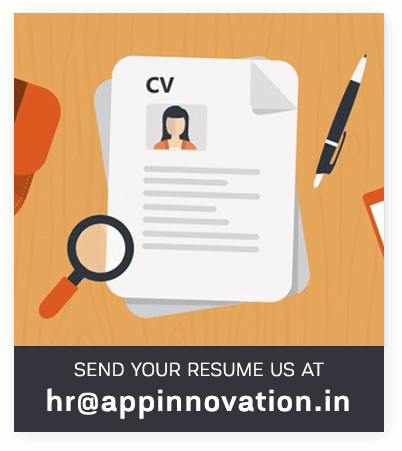 App also provide the opportunity to those who has talent and Ideas but never got the chance to explore their creativity. 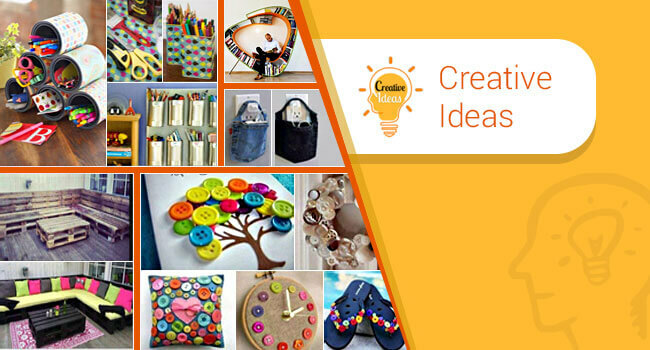 App allow you to submit your ideas and show your creativity to the world. Great quotes can be inspirational and motivational. You can use quotes to help guide your decisions in life, work and love. 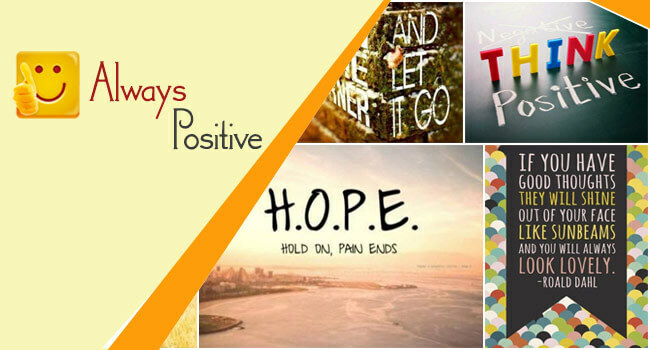 If you find yourself in a little mid-week or mid-day slump, take a few moments to re-energize yourself with these inspiring quotes. Sometimes, all it takes is a little reminder to boost your spirits and refocus your day. 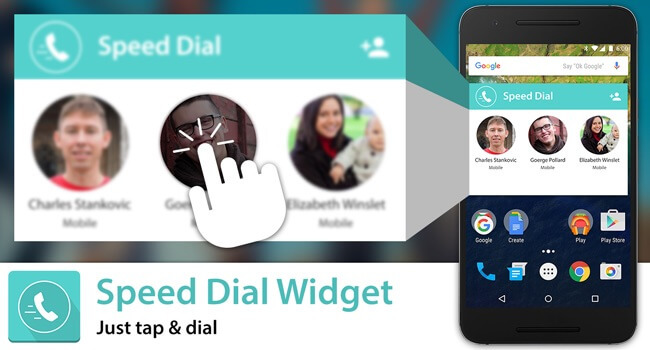 Speed Dial Widget is very useful for user that always struggling to dial any contact number. In this app, you can add unlimited number of your important contact and add a widget on home screen. Kids who are not able to read yet, can easily call their Mom and Dad by touching their photos. Elders or Users with bad eyesight. 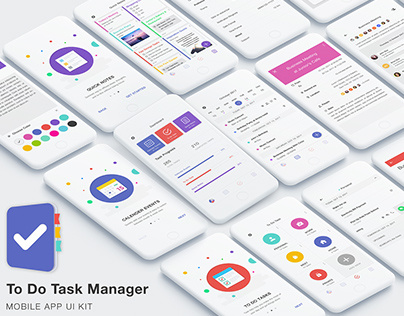 Easy to Organize your daily To Do Tasks and Get things done. 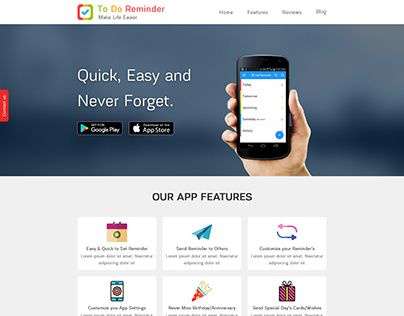 App helps your to save quick Notes, create Todo List, Attach Photos and Add awesome Locations, so you will never forget anything. 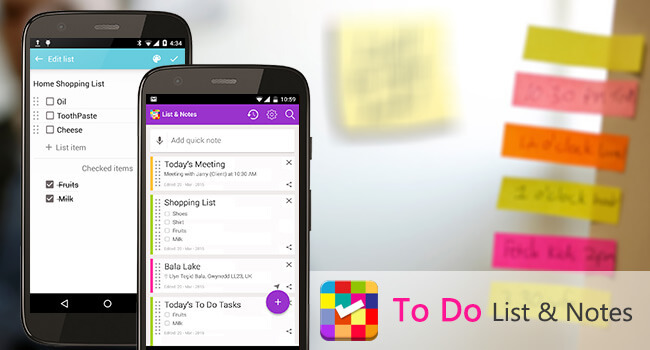 Organize your notes into "List & Notes" to keep track of all your thoughts and ideas. 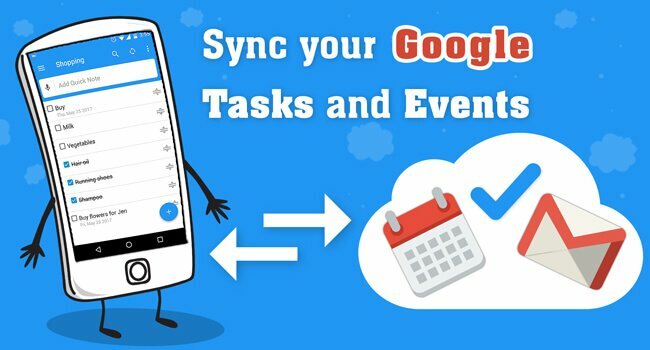 You can add reminder to remember important tasks. Emergency situation never come with early warning. Before it comes, Be Prepared. 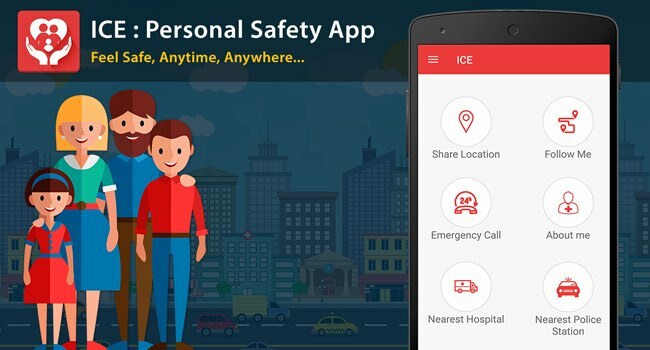 ICE(In Case of Emergency) is designed to keep you and your friends and family safer 24/7. It's packed with ultimate features that helps you in everyday safety and real emergencies situations. 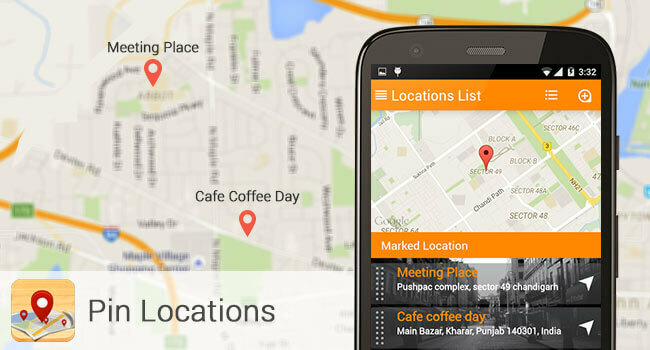 Our users says its a best Women safety app. 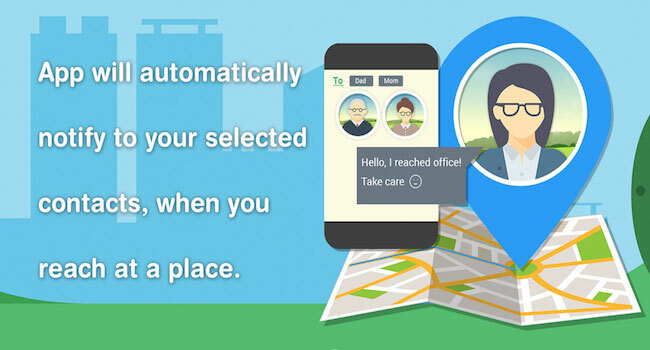 Pin Locations is a fast, free, and easy way to Save, Navigate and Share your location safely using GPS tracking in real time with friends and family. 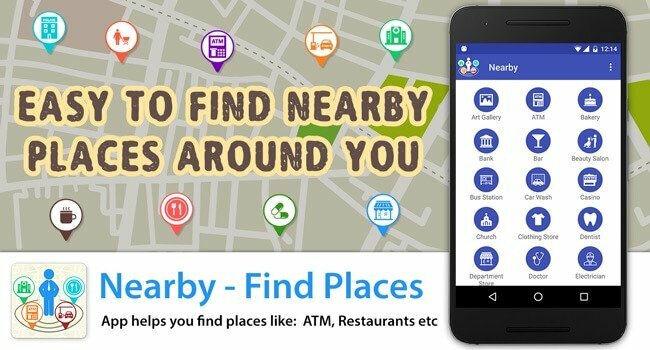 App has following main features: Easy way to share your location; Add Locations Reminder; Ask location from your friend; Save locations in app & Navigate easily at any time. Our parents and loved ones are worried when we are away. Until we let them know that we have reached at destination safely, they remain worried. It happen lot of time that we get distracted into something else and forget to inform them. This where this app help. As soon you reach at your destination. 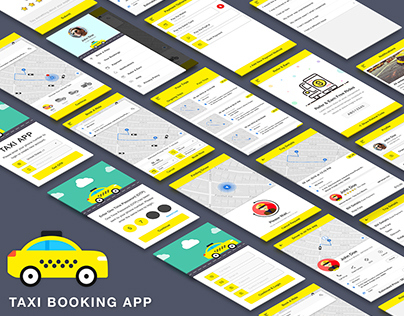 If you are planning a trip abroad and want to find restaurants, ATM, taxi services or just about anything you can do so easily with this app. 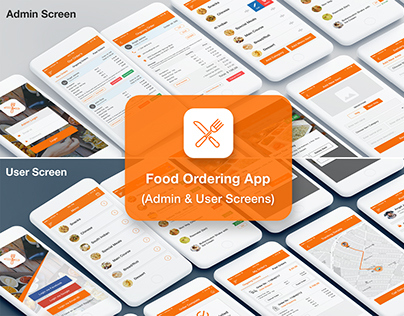 App quickly identifies your position and allows you to choose the nearest ATM, Bar, Gas Station, Hospital, Restaurant, Malls, Theatre ,Bus stations etc . Never fails and no more dog house for forgotten birthdays and anniversaries! Great app and I highly recommend it...unless you have a photographic memory and don’t need it! It is a simple app and replaces what my Memory cannot hold on to. Also, it keeps everything in ONE place so I can find it when I need to. Awesome app making my life easier and less frustrating. Best Free ICE. Lifesaver app for women. Easily call for help in any emergency. Simple and extremely useful.This is one of the simplest and the best free to do reminder app by far! Great app. This is a great app that could save your life. Has the emergency number to call quickly and has martial arts instructions for everyone especially women that are a must to learn. Also, has medical information. Get this app. Does What It Needs To I use this to jot things down on the run that I'd otherwise forget - a movie someone recommends, a date or name, etc., and this app does this quickly, simply and easily.I can't speak for the other applications as I don't use them. © 2019 App Innovation. All Rights Reserved.